The Pump Group of Restaurants brand is privately owned. 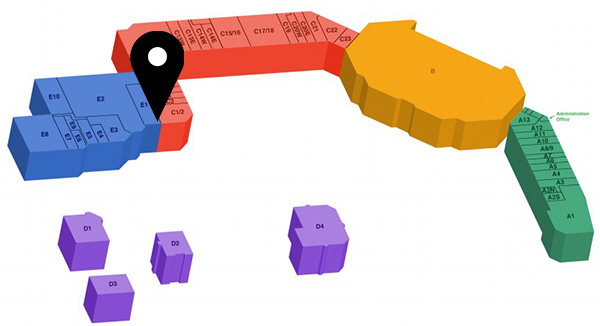 Our flagship location in Clarkson Mississauga, opened their doors in 1991. 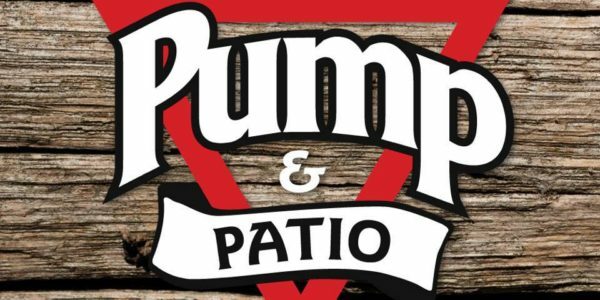 Then in 2003 the Pump House Grille Co. opened in Port Credit, Mississauga and then followed by The Erin Mills Pump & Patio in 2014. Most recently The Pump on Brant in Burlington opened in May 2018 and now our fifth location is now here in Oakville. Our sixth location is a sister restaurant, also located in Port Credit. A quaint pizza place named Papa Giuseppe’s, known for their delicious authentic stone oven pizzas and house made pastas. So what are we known for? Our world famous wings of course! Well people in Australia might not know about our wings, but everyone in Mississauga sure does. In 2017, The Clarkson Pump & Patio, was awarded platinum for best wings in all of Mississauga! They’ve also been nominated this year, along with the Pump House Grille Co.
Not only are our wings delicious, we’ll also be offering our Papa Giuseppe’s authentic stone oven pizzas and house made pastas. Our menu is extensive and accommodate all foodies. Everything from nachos to firecracker chicken, to a variety of salads and sandwiches. From AAA Angus house cut steaks and ribs, to our famous Pump House sliders, wraps, and our signature house-made Pump House burgers (also available vegetarian). We will have a variety of beverages available including 16 draught beers and an extensive wine list from a variety of regions. 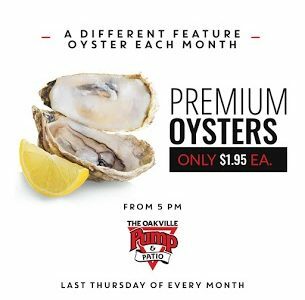 The Oakville Pump & Patio will be the spot to catch your favourite sports team, grab a pint with the crew, or a perfect spot to catch up with friends. Check out our company website www.theoakvillepump.com. 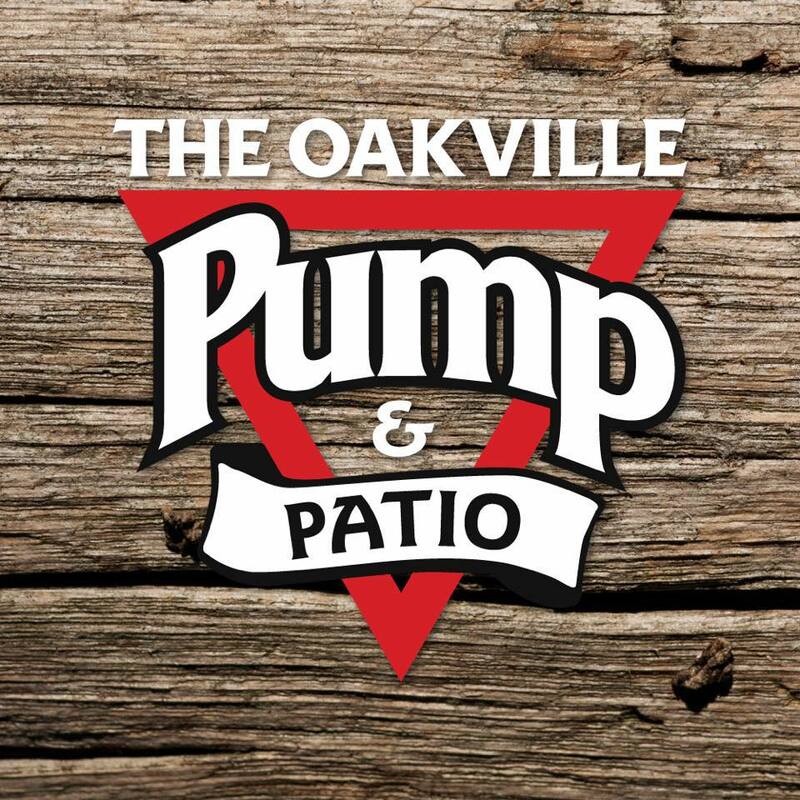 Follow us on Instagram and Facebook @TheOakvillePump to catch more teasers and information on the official opening date.